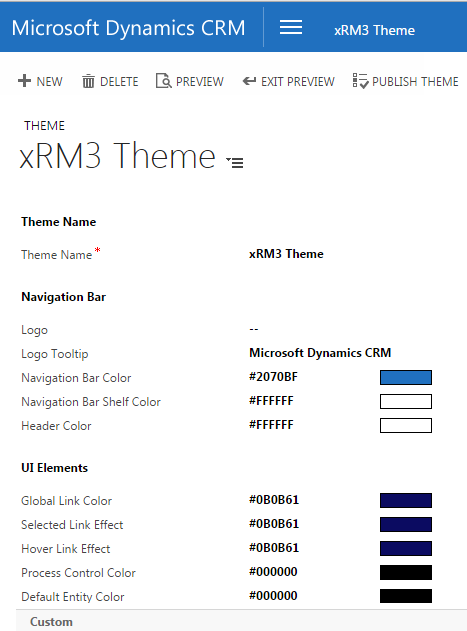 Though not necessary critical to the success of your organization, there is a new Dynamics CRM feature in CRM 2015 that offers some great personalization is the addition of Themes. 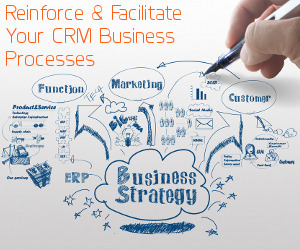 Themes allow you to add your logo and customize the coloration of your CRM instance. TO make these changes, go to Settings, Customizations, Themes. You can clone or create a theme entirely new. To find color codes you can use something like http://html-color-codes.info/ Themes can be previewed before published. Note that a user needs the proper permissions in Security Roles in the Customizations tab.